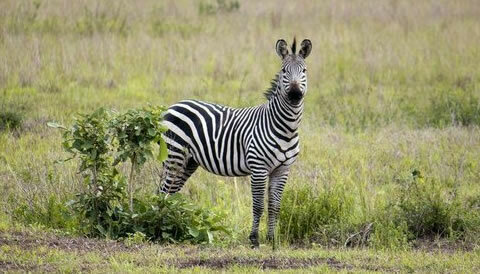 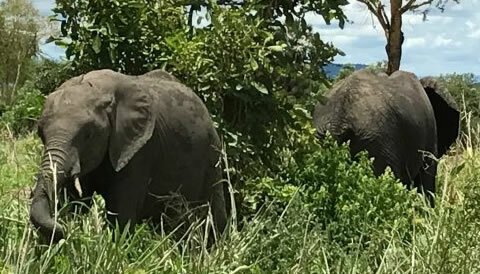 Tanzania’s Southern Circuit has got so much to see for tourists who venture in this part of the country. 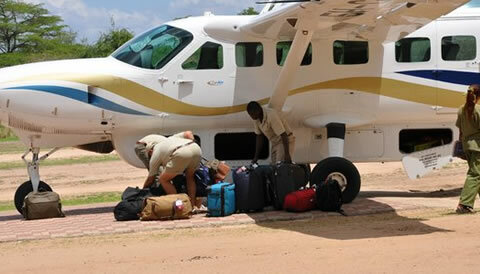 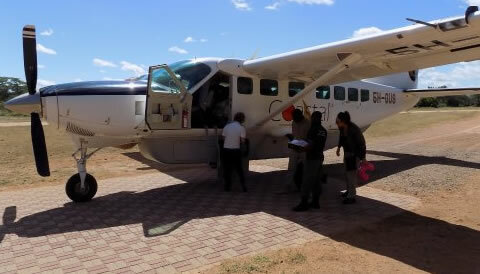 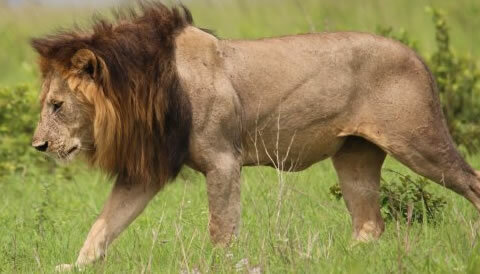 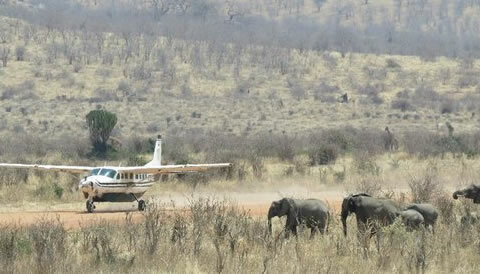 You may choose to visit Mikumi National Park or to explore Selous Game Reserve or to fly in to Ruaha National Park. 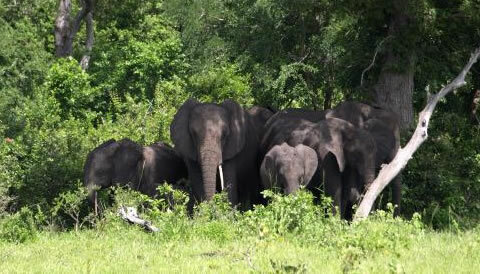 Book our Southern Circuit Safaris to explore all this and much more.